We have designed opulent getaways with privacy, relaxation, and comfort in mind. The rooms assure complete luxury with lush accommodation in elegantly appointed dwellings, making it the ideal quiet holiday of pure relaxation with all modern comforts and exclusive amenities. 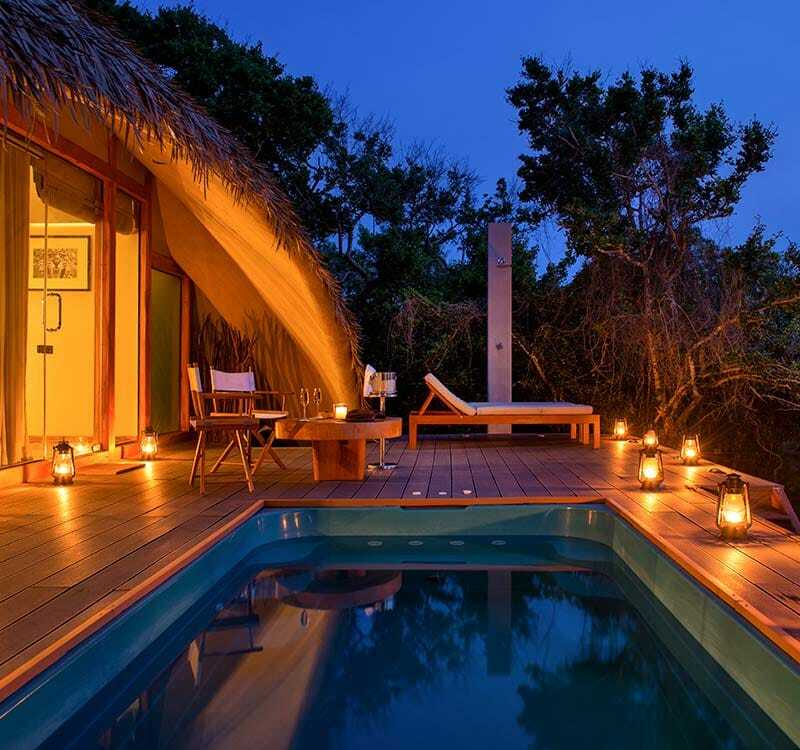 We are the best amongst all Sri Lankan honeymoon resorts at crafting idyllic, unforgettable, and romantic gateway for your honeymoon, coupled with exquisite dining options and excursions to allow your imagination to wander.